Free Four - Devin Reads! This just made me want to go back and read the series all over again! 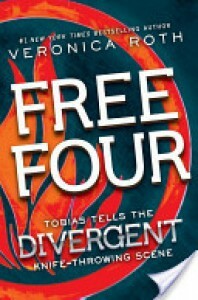 I love Tris and Four SO much!